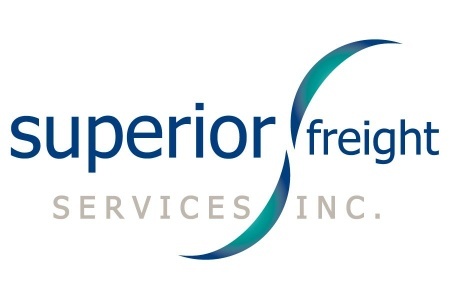 Superior Freight Services Inc. - Global Strategies... Superior Solutions. 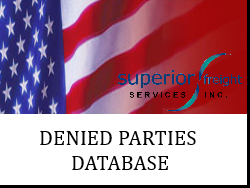 BIS: Bans ZTE Exports Due to Violations – then Supercedes?? Processed request in 0.6733 seconds.